Stemming from the success of previous Wheatbelt and Pilbara Touring Circuits, WAM are thrilled to announce a new regional touring circuit hitting the road next month! The new Goldfield-Esperance Touring Circuit will traverse over 1200 kilometres in a bid to explore the thirst for contemporary live music in the region. 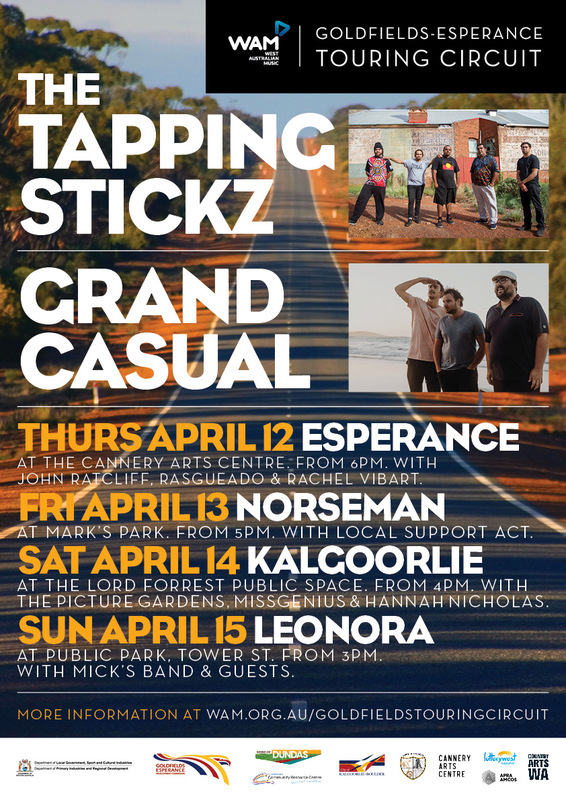 The pilot tour kicked off on Thursday 12 April, with four free entry performances over four days all headlined and supported by local acts in community venues and public spaces in Esperance, Norseman, Kalgoorlie and Leonora. All shows are supported by local government associations and arts organisations. Headlining the pilot tour are two bands from opposite ends of the region: Leonora-based act The Tapping Stickz, containing three members who’ve recently recorded solo tracks on WAM’s upcoming Demos From The Northern Goldfields compilation release, and Esperance-born three-piece Grand Casual, who are due to release their first single Soldiers to coincide with this tour. Headliners will also be joined by a selection of top notch local support acts at each venue to ensure all shows are a true testament to the rich talent flowing through the region. 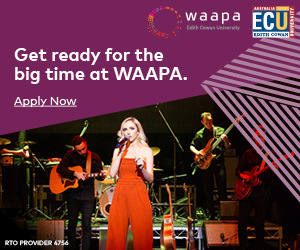 This rare program presented in partnership with the Goldfields-Esperance Development Commission will provide regional musos with much needed opportunities to hone their craft on stage and build new intra-regional connections, while also introducing local communities to the vast breadth of talent hidden in their own backyards! 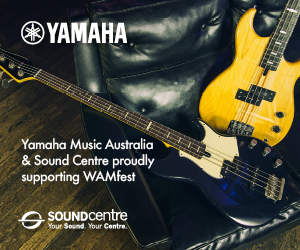 WAM have curated a playlist available for streaming via Soundcloud that showcases the distinctive sounds of artists involved in the tour – including three singles from the Demos From The Northern Goldfields release written by members of The Tapping Stickz. Listen to the complete playlist online HERE. 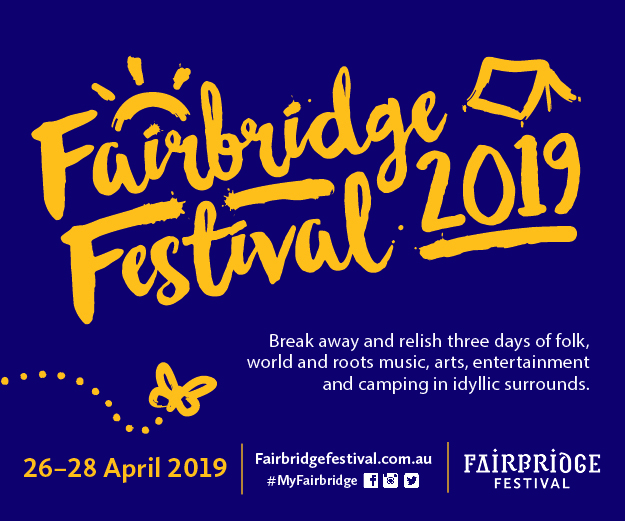 This pilot tour proves that contemporary live music has a much greater role to play in the Goldfields-Esperance region, paving the way for ongoing development of programs such as this that support the growth of regional artists. View all the info on the pilot tour HERE.